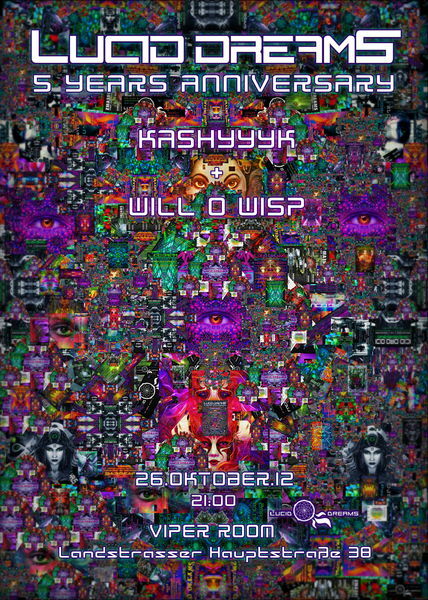 24:00-03:30 WILL O WISP !!!LIVE!!! U3 Rochusgasse - ca 3min von der Ubahn ist die Location!! !/about 3 min by walk from the Metro to the Location!! !